Did you know 44.2 million Americans have student loan debt? You may have normal or refinanced student loan debt yourself, or know someone who does. 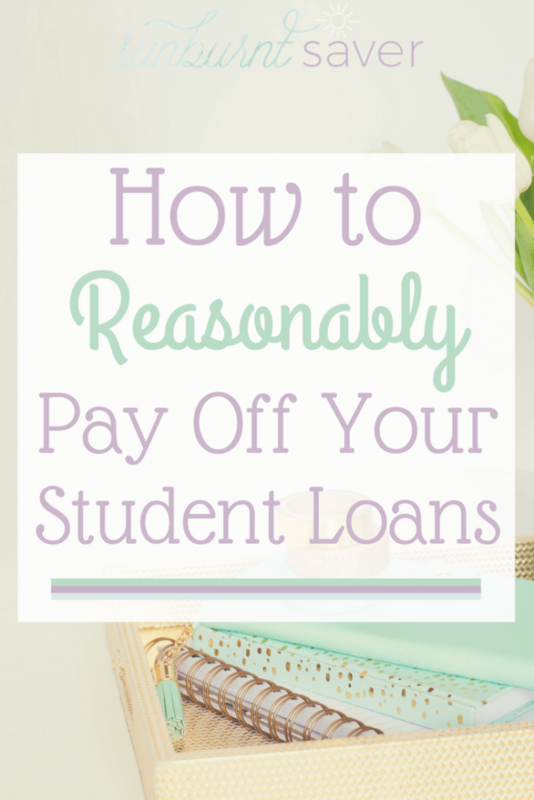 As someone with nearly $80,000 in student loan debt, I’ve been through it all: the standard repayment plan, income driven plans, and the Revised Pay As You Earn (REPAYE) plan that came out recently. I’ve been through it all, but it’s been tough! In order to keep you from going through the time it takes to figure out which repayment plans are the best for your situation, I created this video based on my Student Loan Bills Too High? post from 2014. I’ve updated this video to reflect some new changes to repayment plans too. Cool video! I have no idea how to make things like that, but yours looks super professional.